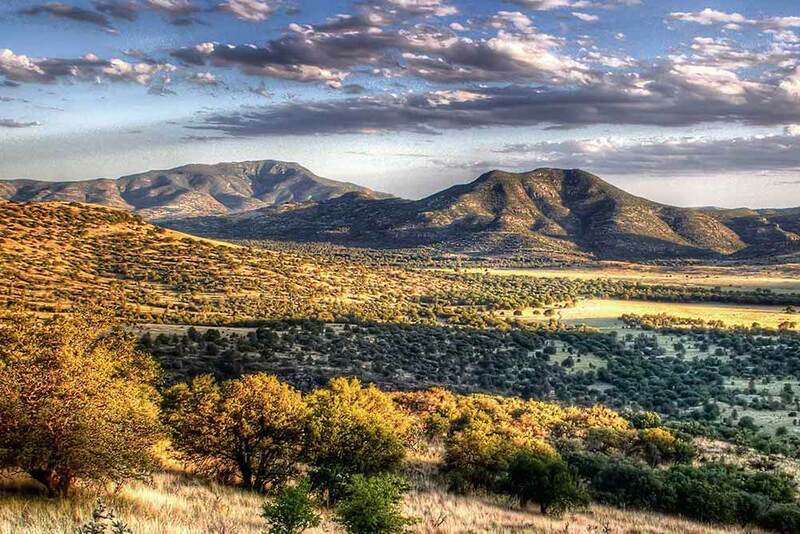 Panoramic view of Davis Mountains State Park in Texas. Photo courtesy of Texas Parks and Wildlife Department © 2019.
is shot. A type of rain bleeds from its mouth. Sophie Klahr is the author of Meet Me Here at Dawn.